I have so neglected this website of late, there are many excuses and reasons I could list. My current favorite excuse is the summer, but kids are back in school so I kind of have to stop saying that. Truly I need to carve out the time to revamp and update this site. It’s long over due, I need to research how I want it to look, get a better search function, add more content, all stuff that seems overwhelming but it must be done. Meanwhile, one thing that has taken up some of my time, is I started a new website/blog with my brother Fernando Labastida – who is good at that sort of thing. 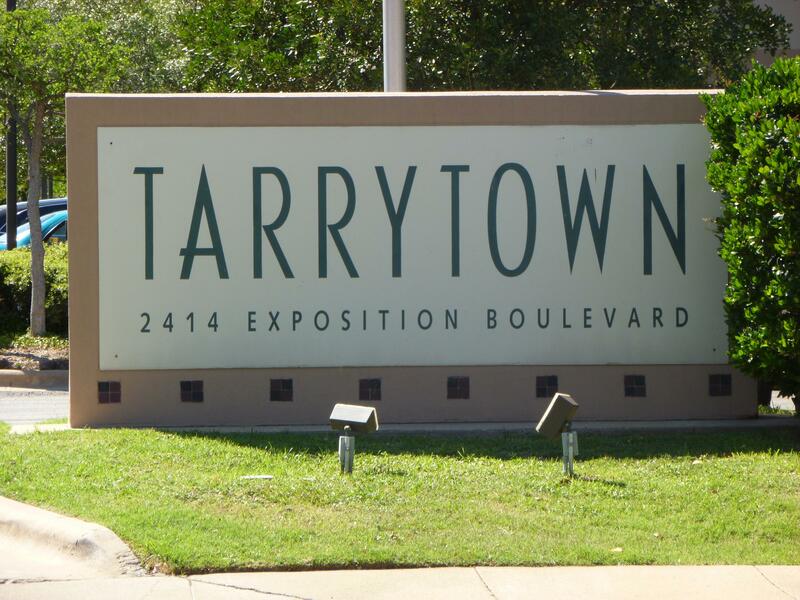 It’s called TARRYTOWN STUFF – and it’s about….yep Tarrytown – the neighborhood in West Austin where I live. Check it out! It’s not a real estate site, it’s really a neighborhood local local local site. I live there and I love it and I know many others do to, I want to create a sense of community, information sharing, neighborhood lore, neighborhood love. 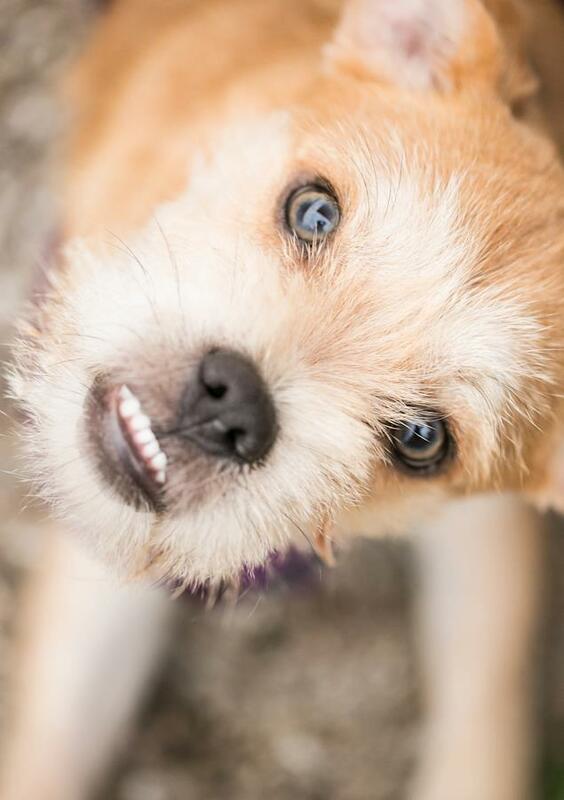 and well because I can’t stop, I also have a CLARKSVILLE/OLD WEST AUSTIN FACEBOOK PAGE – because it’s next door to Tarrytown and it’s the neighborhood I lived in all my college and young adult years and it’s also kind of amazing.